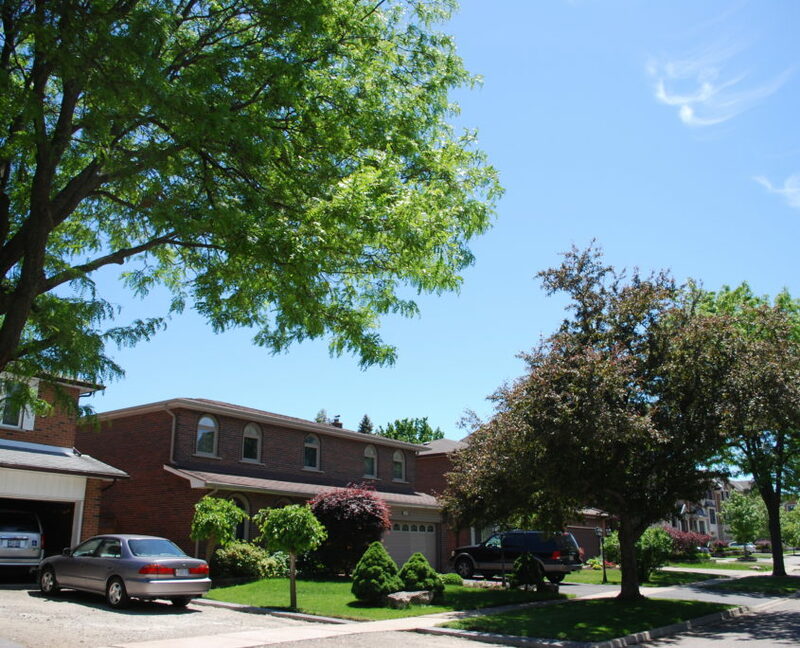 Like other neighbourhoods built during the 1960’s and 70’s, Applewood has a mix of housing from detached homes, to semi detached, town houses and apartment buildings. 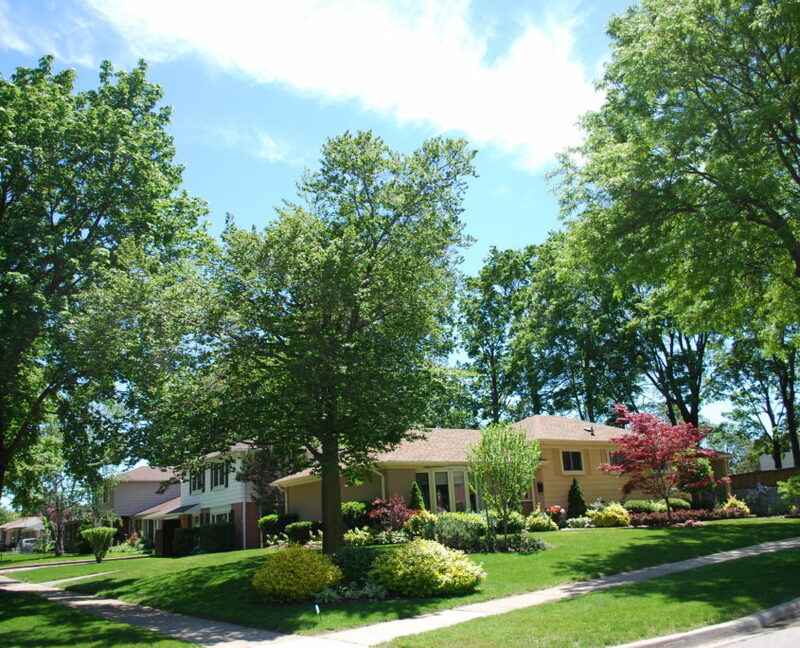 Detached homes in Applewood are sought after because of good lot sizes and renovation potential. 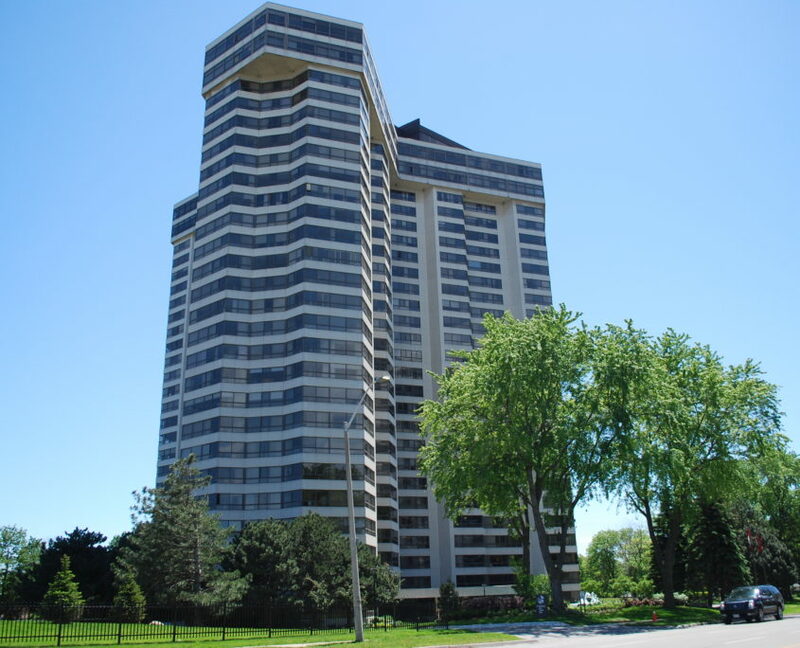 Applewood is also sought after because of it’s central location, access to transit and close vicinity to Toronto. 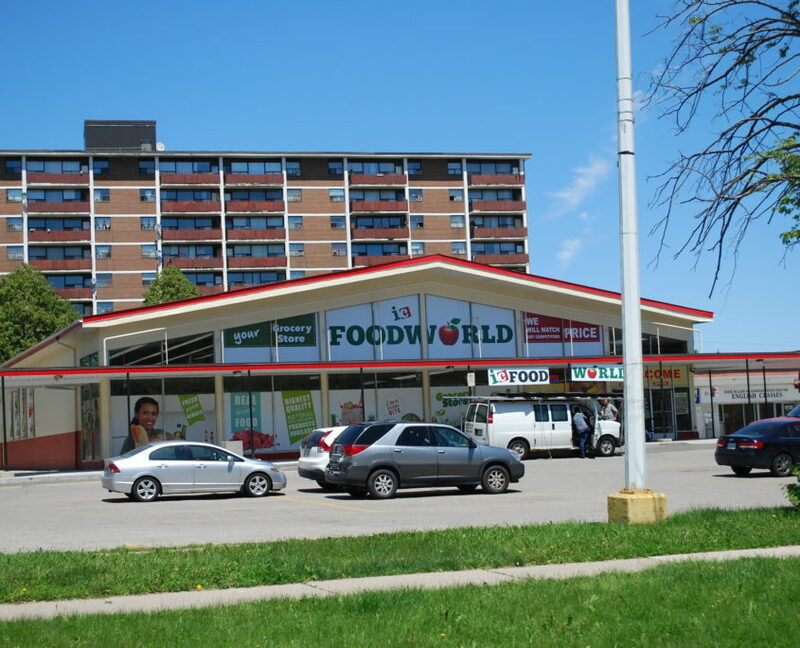 Applewood has a typical mix of residents like many other neighbourhoods in Mississauga. 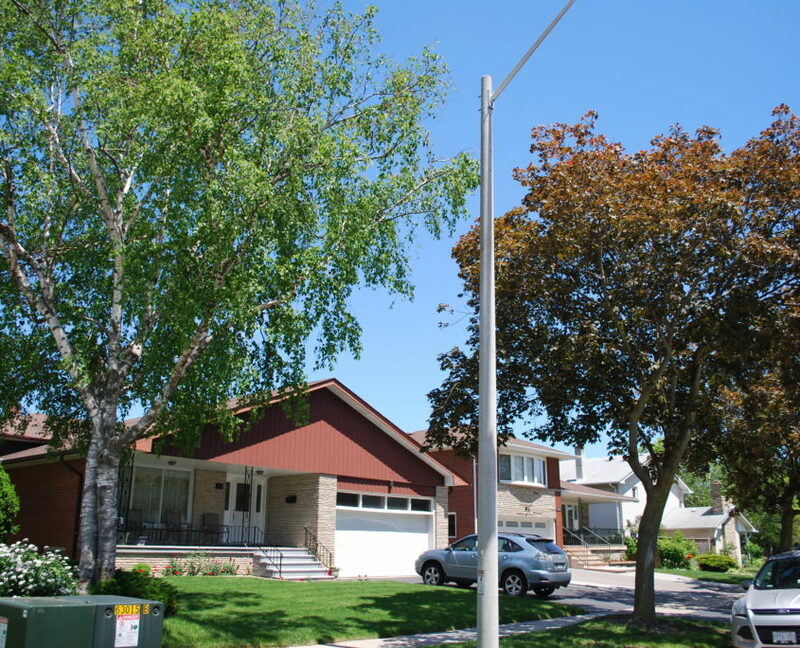 Quiet streets with mature families are mixed with newer generations moving in to start families. 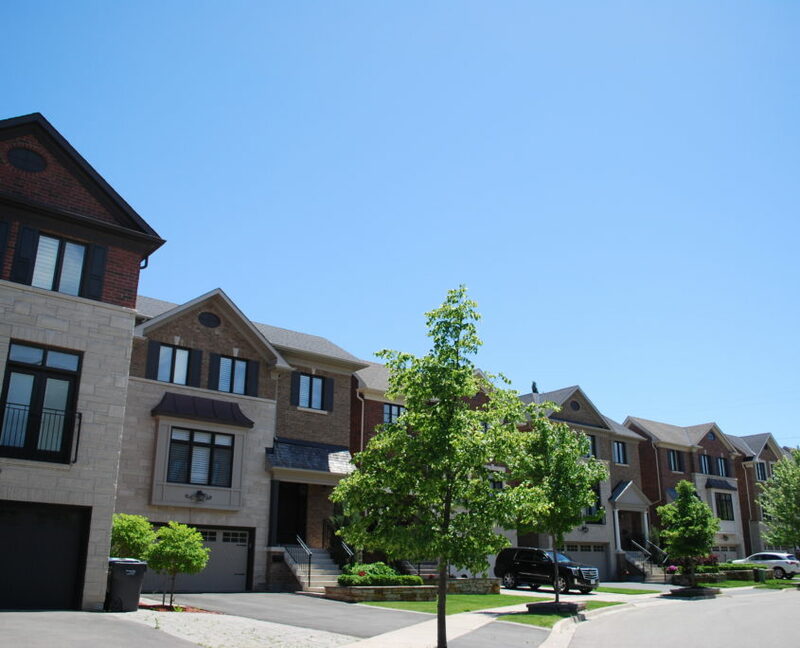 Applewood is a favourite destination for buyers moving from Toronto to Mississauga. 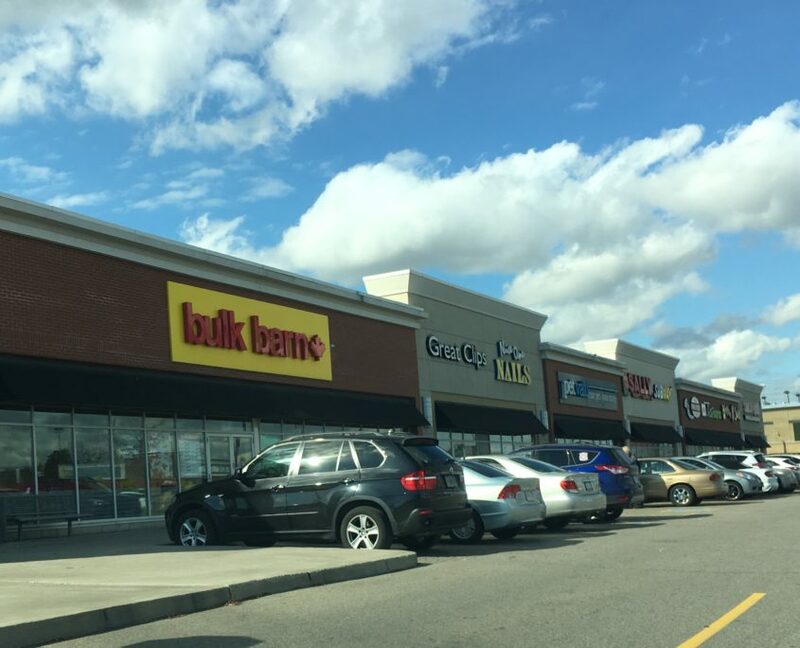 This is the section where we briefly talk about the the general style of homes in Applewood Mississauga. 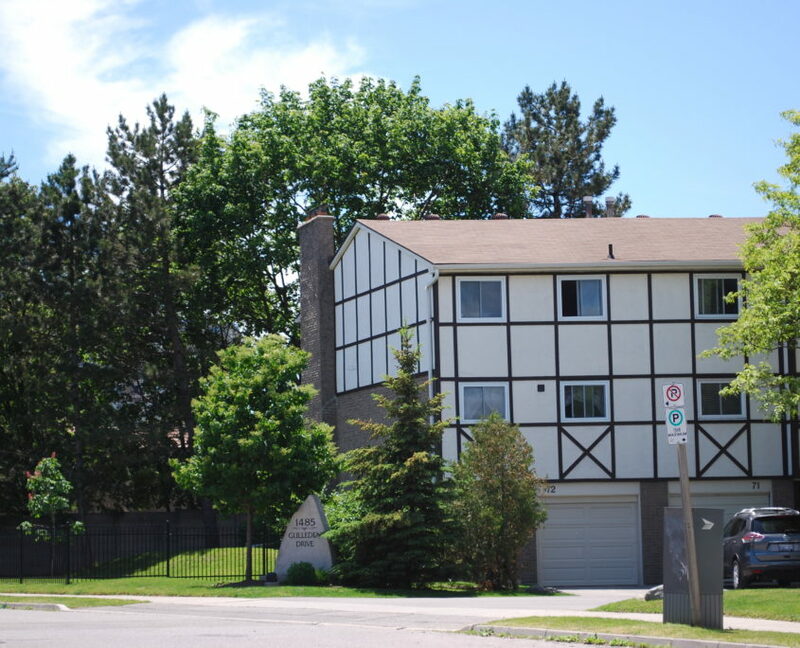 Applewood has a number of town house complexes and condominiums spread throughout the community. 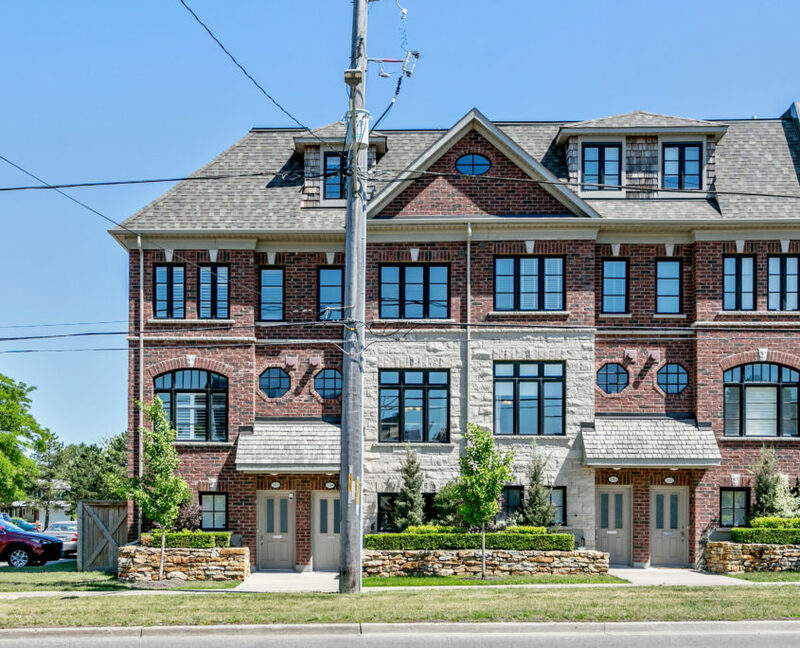 In the past few years a number of high end executive town houses have been built due to the high demand of the area. 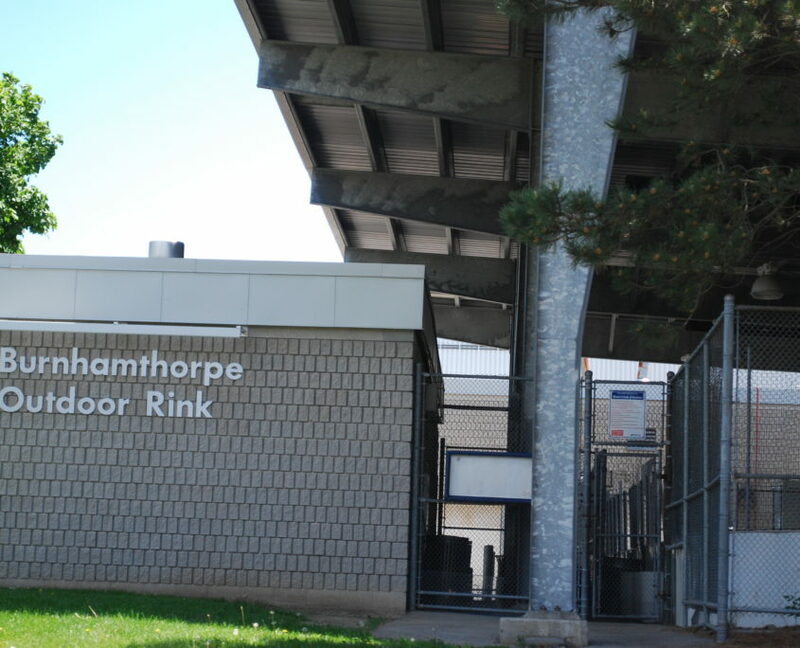 Apple wood has a number of outdoor recreation activities and amenities including indoor and outdoor pools, indoor and outdoors ice rinks, the Burnhamthorpe Community Centre and the Burnhamthorpe Public Library. 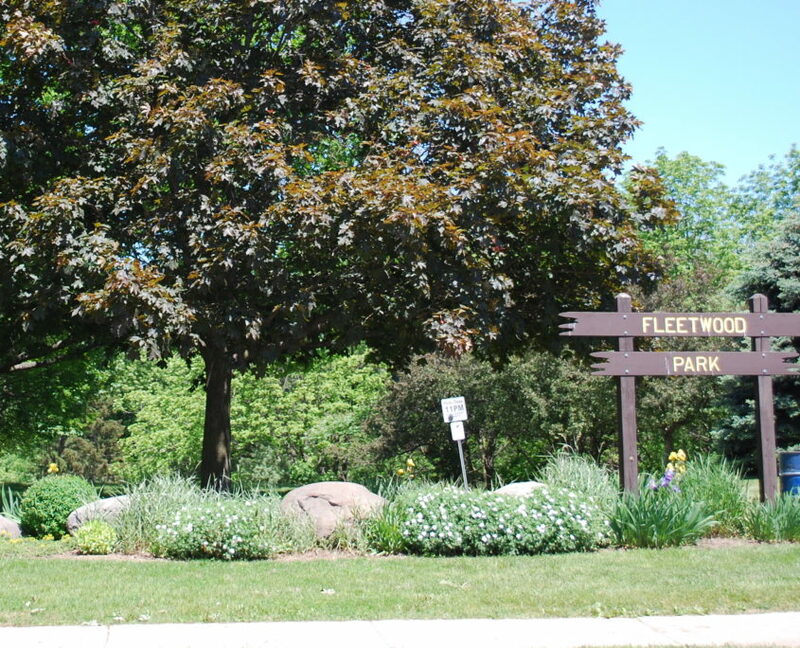 Applewood has a number of parks and green spaces spread out through the neighbourhood. 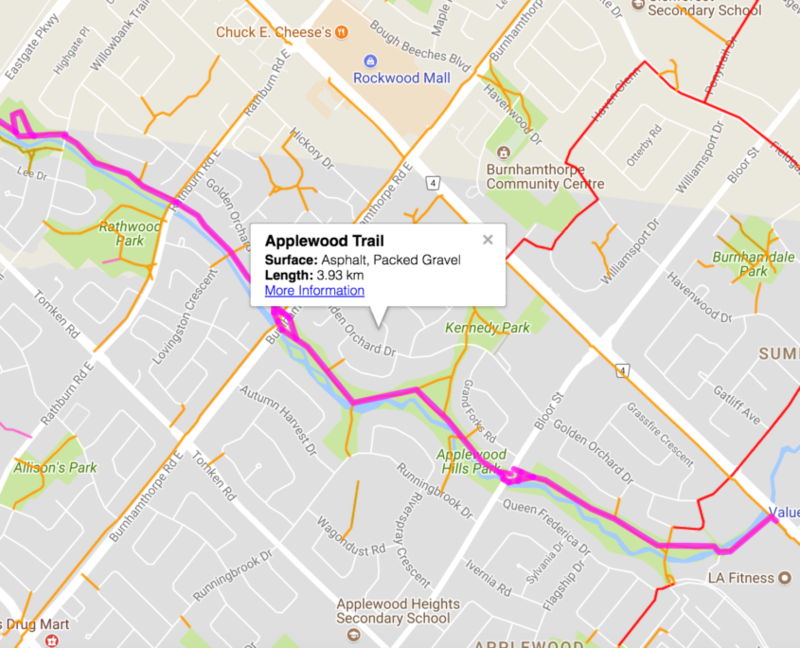 Home prices in Applewood are slightly above the Mississauga average, however when compared with other areas in east Mississauga or Etobicoke, Applewood offers opportunity for the average family buyer. 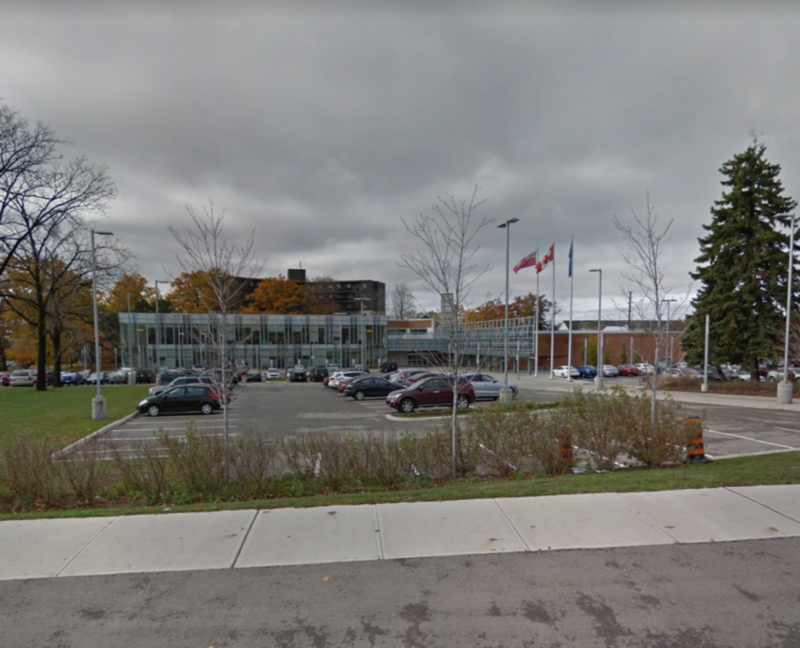 More and more of my clients are moving into this area because they can still afford a detached home. 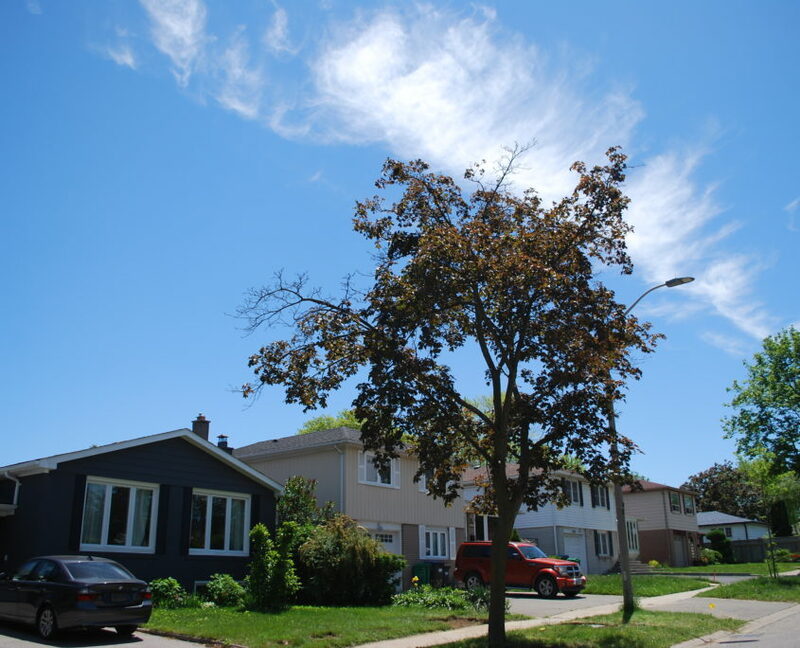 The best value in Applewood comes from buying a home that needs cosmetic updating. 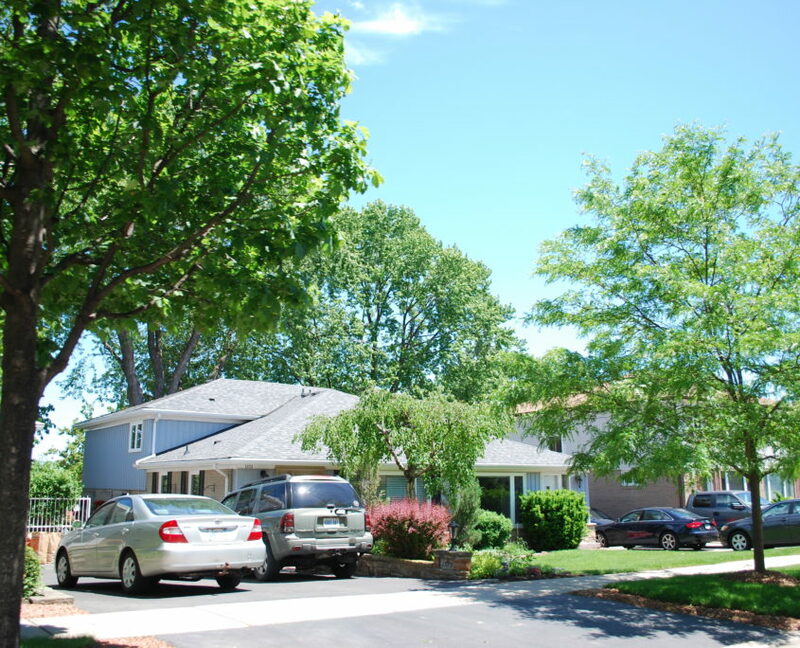 It is an older area, which means the lots are better than in newer areas. 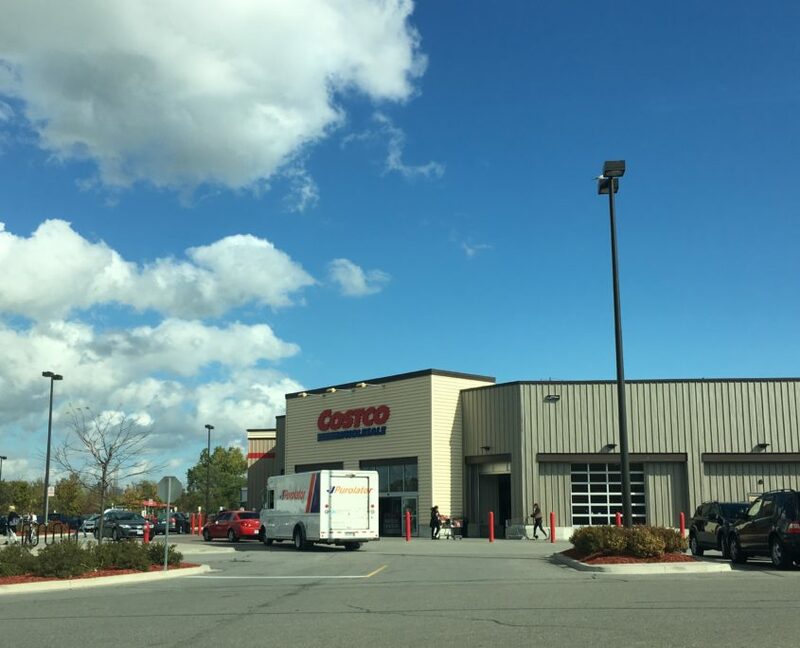 If you are willing to update the interior to modern standards, you can create a very high demand home.